The U.S. central bank is sticking with loose monetary policy and hefty asset purchases. But with stocks at record levels and home prices up 9.4 pct in a year, asset values are heading higher even if growth isn’t. 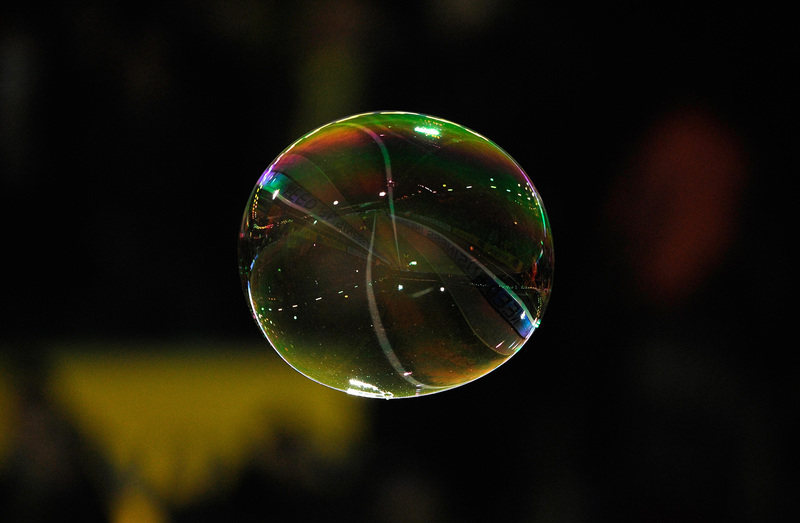 The Fed needs to counter bubbles as well as economic sluggishness. Whatever happened to the inflation "Weimarists"? The U.S. Federal Open Market Committee on May 1 reiterated its fed funds target of zero to 0.25 percent and confirmed the continuation of its program to buy $85 billion of Treasury and agency bonds monthly. Kansas City Fed President Esther George dissented, believing that the continued high level of monetary accommodation increased the risk of future imbalances and could increase long-term inflation expectations. The Fed added that it believes fiscal policy is restraining economic growth. The S&P/Case Shiller index of 20 metropolitan areas released on April 30 showed single-family home prices rose 9.4 percent in February from a year earlier, excluding any seasonal adjustment. The index stood at approximately 100 in January 2000.